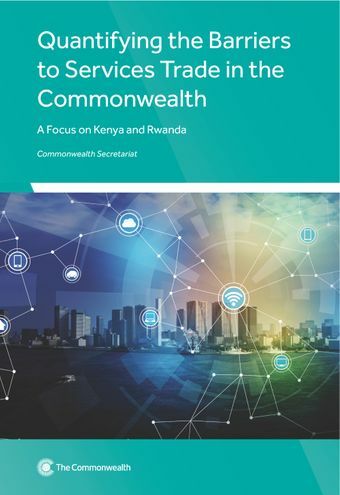 'Quantifying the Barriers to Services Trade in the Commonwealth’ focuses on addressing policy barriers within services sectors in Kenya and Rwanda, including commercial banking, distribution and road transportation, which are key enablers of trade. 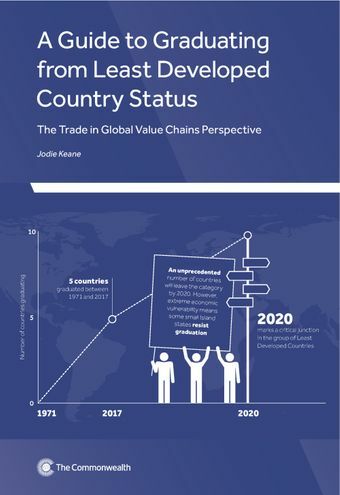 A Guide to Graduating from Least Developed Country Status provides research methods to analyse the trade-related effects of tariff preference loss as well as, how to integrate private sector consultations and survey methods to take in the perspectives of lead firms and buyers. 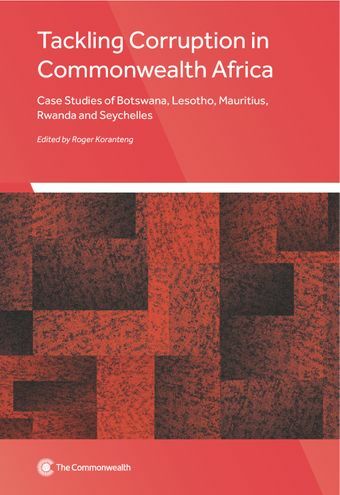 Identifies the institutions in five countries that have taken the lead in reducing the impact of corruption and accounts for the factors that have enabled these institutions to implement successful anti-corruption strategies.